Reality check! When all BIM collaboration is virtual in the cloud, why sit side by side in a common project office? Family office is equal to family problems versus huge organization equal to huge problems. Get a reality check on large scale project collaboration presented by three awesome consultants. AART architects is an architectural firm with Danish roots and Nordic reach. From our offices we provide highly specialised advice on architecture of every conceivable scale. Ramboll is a leading enginee-ring, design and consultancy company. With 13,000 experts in 300 offices worldwide, we emphasise local experience combined with a global know-ledgebase. C.F. Møller is one of Scan-dinavia’s leading architectu-ral firms with 90 years of award winning work in the Nordics and worldwide. In addition to this experience C.F. 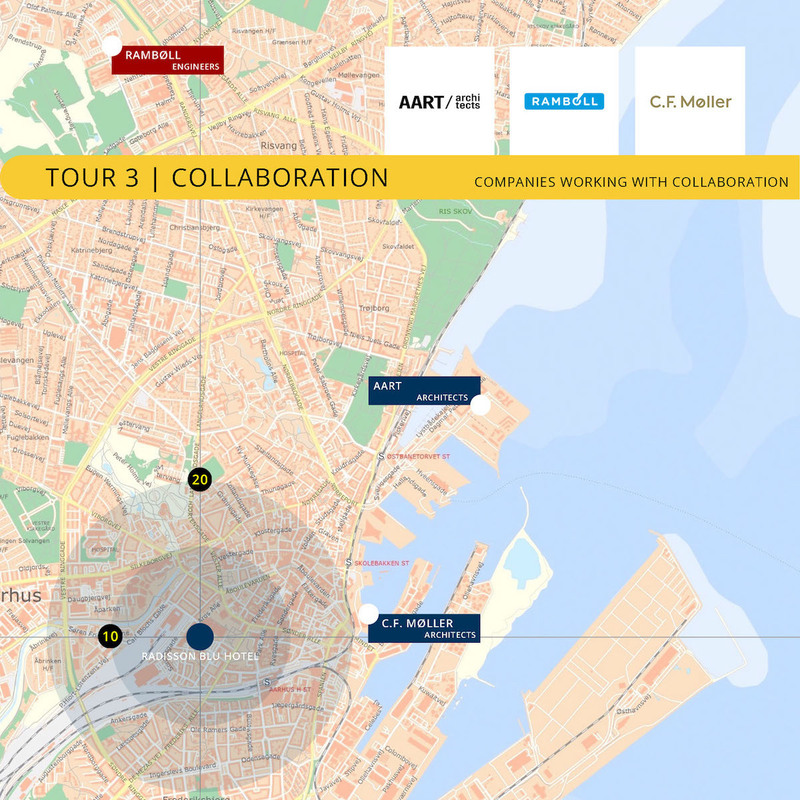 Møller has become one of the leading adapters of BIM.